Going to be at Comic Con International this week? 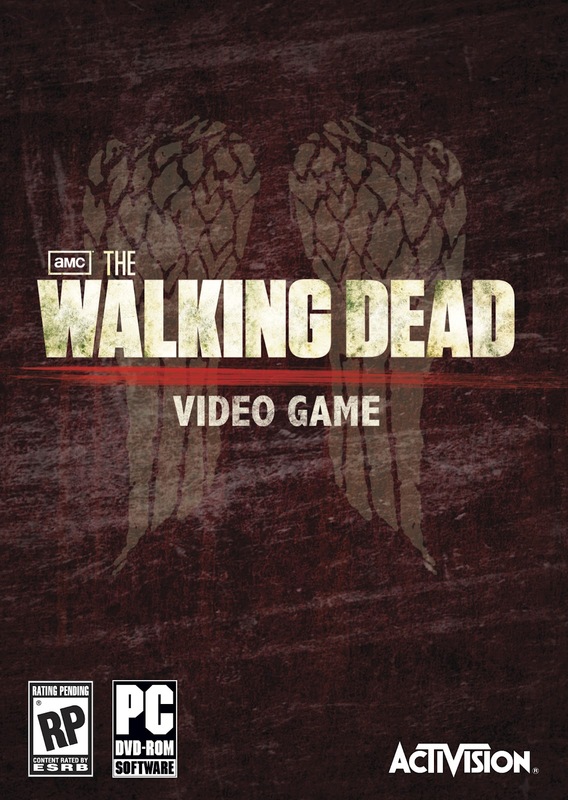 The Walking Dead fan? get thee to booth #5344 as soon as is humanly possible for an awesome giveaway courtesy of Activision. The publisher's booth will play host to Terminal Reality's new shooter (coming next year to the Xbox, PS3, and PC) and for those that preorder the game right then and there, well- you'll be walking away with a nice little bonus for your trouble. 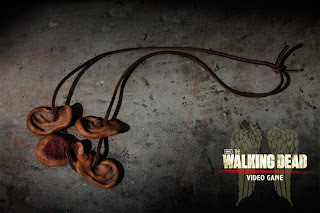 All you need is to preorder the game for any format at the Activision booth and you'll be taking home a replica of the walker ear necklace that one of the game's stars wears around his neck. Now, there's a catch though- you have to be one of the first 100 people to plunk down your money. Not one of the first 100 per day either- one of the first 100 period. Once a hundred preorders have been logged, these gruesome pieces of memorabilia will be G O N E.